The company Turkish Airlines will increase from April 2013 connections between Malaga and Istanbul, so that the currently five flights a week will increase to one daily flight between the capital of the Costa del Sol and the Turkish capital. The company began a year ago in Malaga with three flights a week, but due to the good response in this connection, this year the number rose to five. During winter, the company will keep the five weekly flights. 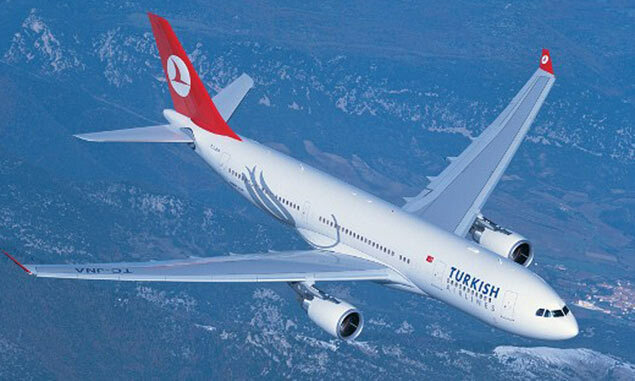 One of the great attractions of this carrier is that through Istanbul it serves as a bridge between many Asian countries, as it operates from the markets of the Far East, Asia, the Middle East and Eastern Europe to Malaga airport. The five Spanish airports where Turkish Airlines currently has a delegation are Malaga, Madrid, Barcelona, Valencia and Bilbao.